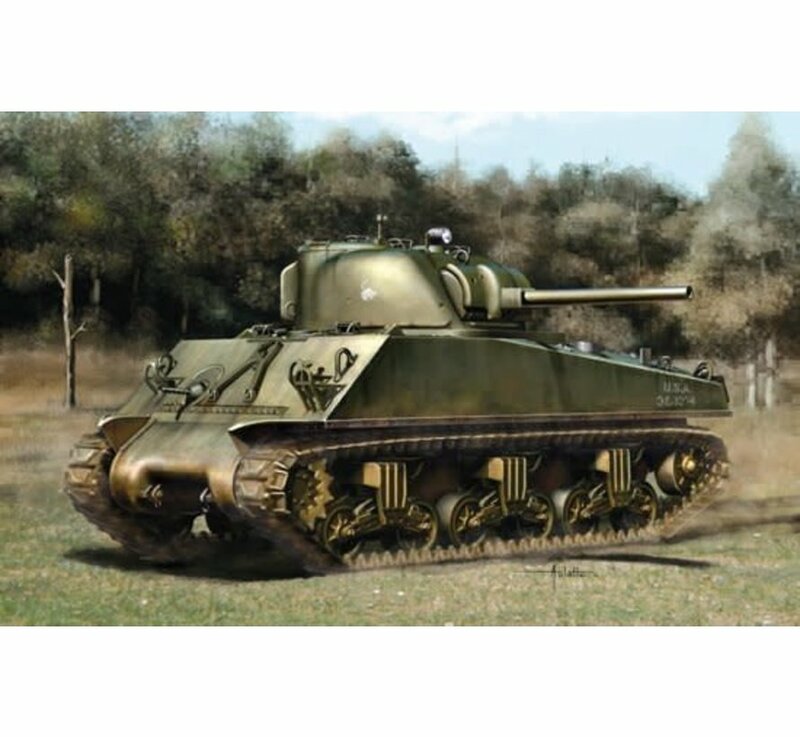 1/35 scale kits of the M4 Sherman, surely one of the most famous and recognizable tanks of all time, have just got even better thanks to a brand new set of Magic Tracks from Dragon. These tracks are special because they feature duckbill extended end connectors that were designed to improve mobility on wet or soft terrain by extending the width of the track run and thus reducing the vehicle’s ground pressure. 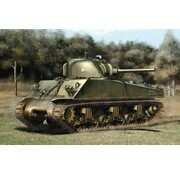 These brand new tracks feature on an M4A3(75)W tank. 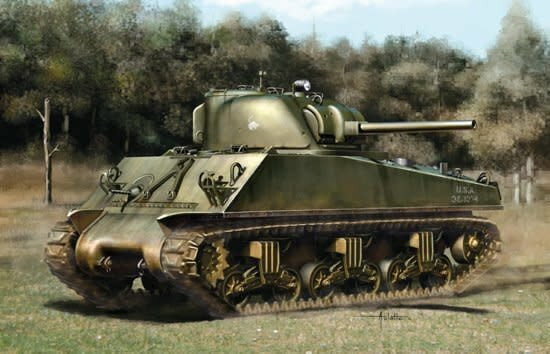 Dragon’s kit depicts an M4A3(75)W running on the Vertical Volute Spring Suspension (VVSS) with the addition of these upgraded Magic Tracks with duckbills. This will be a must-buy for fans of Sherman tanks, especially those who wish to portray one waddling through mud and snow.